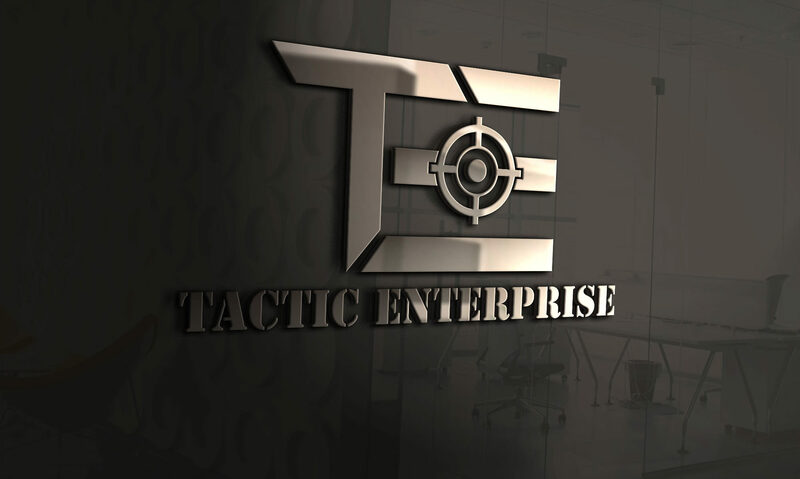 Welcome to Tactic Enterprise LLC, our philosophy and mission is to supply our customers with precision products on time, with exceptional quality and value. Our factory is designed as a lean, integrated manufacturing operation with the latest technologies; enabling us to maximize efficiencies in material flow and production processing while adhering to our rigid quality standards. Solid modeling – We can design your products or tools using solid models, simplifying the review and approval process. Finite element analysis (FEA) – Allows us to use computer simulations to identify potential product design and manufacturing issues prior to production. CAD support – We have the capability to work with all major CAD Software applications, such as CATIA, IDEAS and UG; or we can translate your native data to IGES for universal file sharing. Product design –With customer provided requirements, we can manage the product design and drawing release of our customers’ components. Tool design – We utilizes solid modeling to design all tools and fixtures, simplifying the customer design review and approval process. To better serve the needs of our customers, we have designed a lean, integrated manufacturing facility that maximizes efficient process flow guided by rigid quality standards. We have the capability to combine conventional milling or drilling with complete process flexibility, including e-coat, heat treatment and deburring. Learn about the unique competitive advantages of Tactic Enterprise’s various manufacturing process solutions. We can help you get started and determine what your product solution might look like. Our team of engineers are qualified to quickly provide accurate quotes for production and pricing.